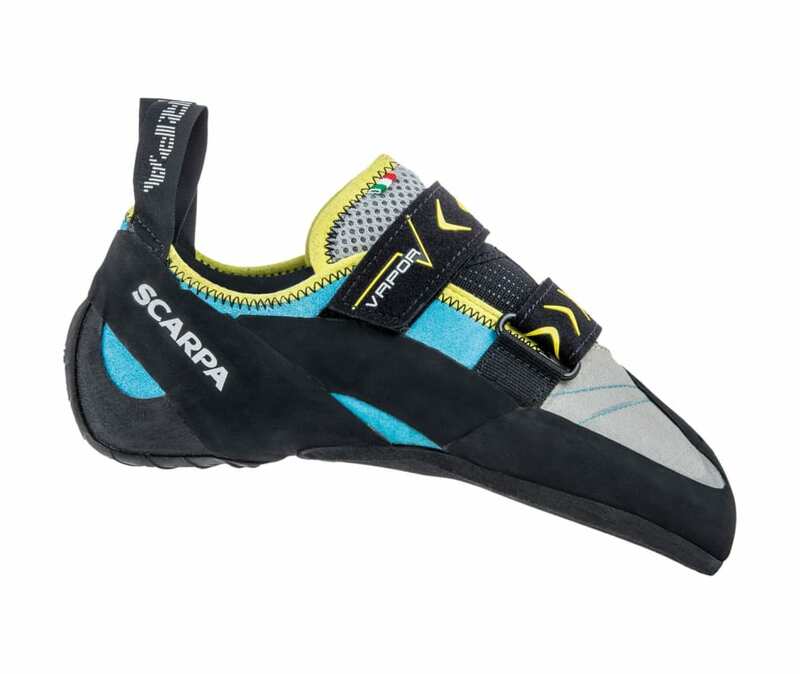 Consider the Scarpa Women's Vapor Climbing Shoe a sharp investment towards your dedication to progress in the vertical world. Once you don this shoe, you'll immediately notice an immense amount of power directed to your toe thanks to the shoe's bi-tension randing system. Paired with Vibram's XS Edge rubber sole, this system allows intense edging on micros so you can work slabby boulder problems with the utmost precision. The Vapor's aggressive downturn helps you grip footholds on overhung routes that seem to keep you upside down for hours.